This Back Brace fits seamlessly under your clothes. 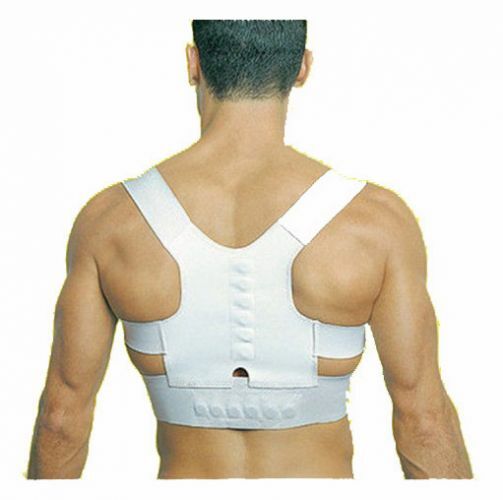 Stand a little taller with confidence wearing this Posture Corrective Therapy Back Brace. Supporting all the right areas to align your neck and spine to maintain its upright position.